“When I was 11 months old, on a train journey with my parents from Patna to Deolali, my temperature hit 104 degrees. At the end of the journey, doctors announced that the fever was just a symptom; I had polio. “But I must congratulate you,” the doctor told my mother. “Your child has survived,” writes Sonora Jha, 45, the author of Foreign, her debut novel published by Random House India. The novel was recently shortlisted for 2013 Shakti Bhatt First Book Prize. Confined to a wheelchair for a few months, she gained weight. Now, she had to exercise. The muscles in her polio leg were atrophying with the immobility of her body, she writes. 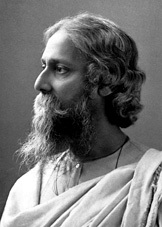 Jha, a professor of Journalism and the Chair of the Department of Communication at Seattle University, was born in India. 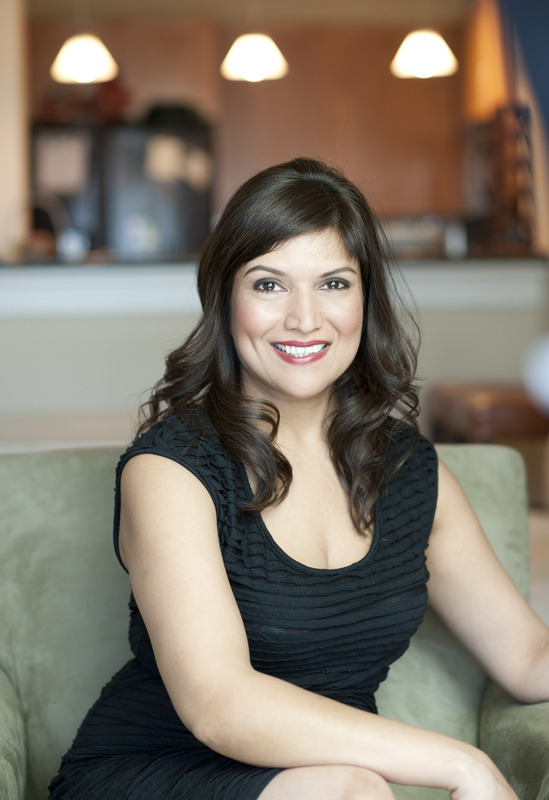 She had a successful career as a journalist in Mumbai and Bangalore before moving to Singapore and then the United States to earn a Ph.D. in Political Communication. 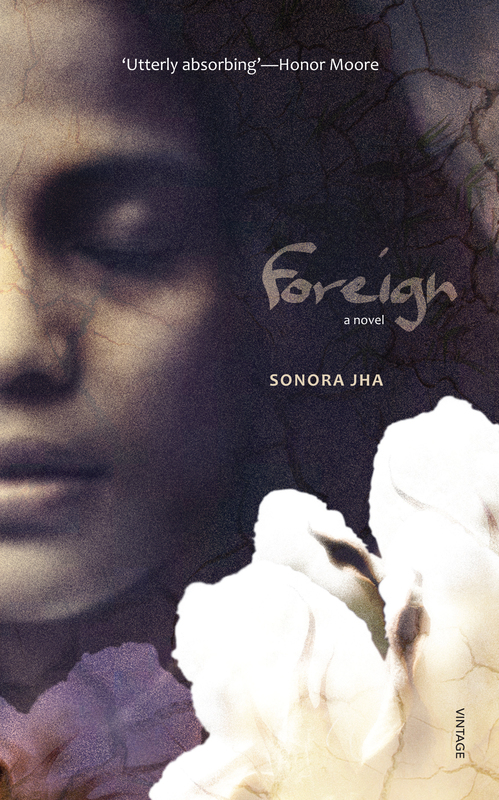 According to Jha, her critically acclaimed first novel, Foreign, has sprung from her work as a journalist, an academic, and a creative writer. From journalism to academics to novel writing. How did the transition happen for you? Did you always want to be a writer? Yes, I always wanted to be a writer. I was always drawn to stories, to words, to the lyrics of songs, to the ways in which people expressed their understanding of their lives. That’s what drew me to journalism, where I got to ask people their stories, that’s what drew me to academics, where I got to apply statistics to stories, and that’s what drew me to writing a novel, where I got to tell a real story in a format new to me. Storytelling is a rigorous yet liberating thing in all forms. Yes, I always wanted to be a writer. You have spent some time in Singapore before moving on to the United States. Being based in Singapore, we are curious to know about your time in Singapore. What were you doing here? 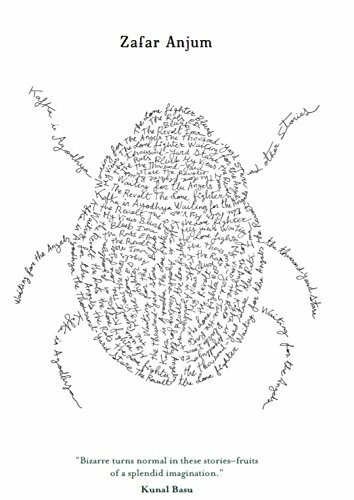 Were you able to write anything during your stay in the city state? 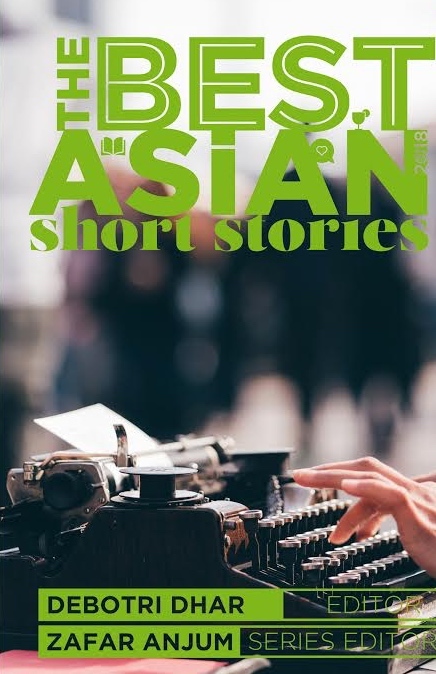 I came to follow my then husband’s career, and for the three years I lived in Singapore, I wrote feature stories as Contributing Editor for East, a pan-Asian newsmagazine that existed at the time. I also wrote for other Singaporean magazines and travel magazines. I worked on the craft of writing and read a lot during those years. Your first novel, Foreign, is a serious work of fiction that deals with some of the burning issues of rural India. Did the theme present itself to you or did you go looking for it? Both. I had done rural journalism in India before, and some of those stories of struggle and triumph in rural poverty had stayed with me. As an academic researcher who studies how journalists cover social movements, I was intrigued by the story of the farmers’ suicides. So, I went to Vidarbha to find out all I could. After that, I couldn’t get the story out of my mind. How long did it take you to write the novel? Did you do any specific research for it? It took me almost 5 years, but that includes the time I spent in research, the time I couldn’t write for months because of my full-time job, the time I revised draft after draft, and the time it took me to find a good home for the book. Yes, I did specific research. It started as academic research. I knew I had to be rigorous and get all my facts and analysis right, because this is a real story with real lives. Even though the storytelling was fictionalized, the actual story of human lives and deaths couldn’t be trifled with. It is a pity that publishers these days show reluctance in publishing novels with serious themes (they want to publish books with a mass market appeal, or at least that’s the general impression among writers). Foreign being your first novel, was it difficult to get it published? Yes, it was difficult. But it takes just one good editor at a publishing house to believe in your work. I found that person in Meru Gokhale at Random House. I do believe that writers ought to write the stories that keep them awake at night. And then, don’t forget to daydream! Both things help bring the right book to the right reader’s hands. Who are the authors who have inspired you over the years? Enid Blyton when I was a child. Rohinton Mistry, Zadie Smith, J. M. Coetzee. Your favourite line from a literary work or a piece of advice from a writer? What is your advice to writers struggling to get a break? Each and every writer has had to struggle with something. Imagine yourself as one of them. Write yourself a story about your struggle as if you are now a star and your struggle is in the past. Then, keep writing, keep dreaming, keep putting your work out there. What do you plan to write next? Apart from my academic scholarship, I am writing some political and personal essays that I plan to grow into either a memoir or another novel. I love this stage – writing, and letting the writing grow itself into its best form. Posted in Authors, Book, Features and tagged Foreign, Meru Gokhale, Novel, Random House, Rural India, Seattle, Shakti Bhatt First Book Prize, Sonora Jha. Bookmark the permalink.